Not something I collect, but they look really nice. The JL logo bases are a good touch. Hopefully this isn't the only DCCU news DCC has for us this weekend. Oh Man these look great but I'm still orgasming on the animated batcave! 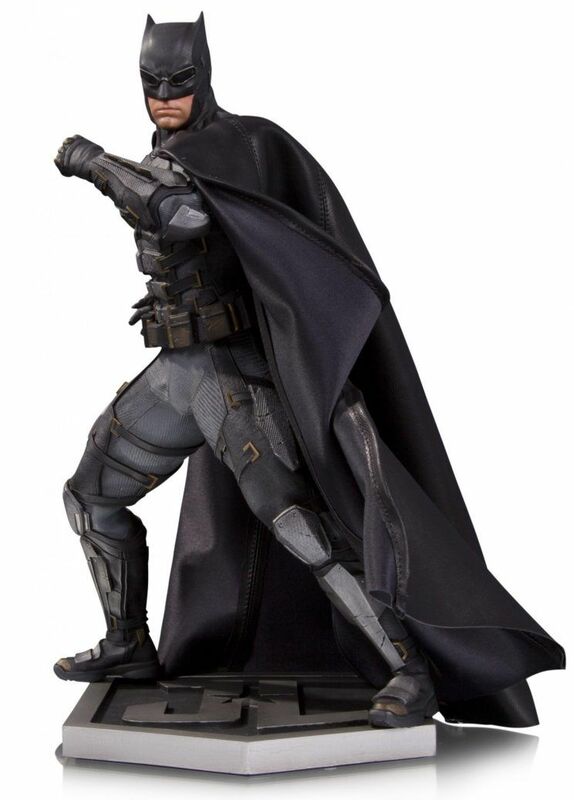 Batman looks fantastic. It's the first time I've noticed that this 'tactical suit' is simply additional armour strapped over his regular suit. Somehow that makes me like it more. Must be a straps and buckles thing... Even the goggles look ok now. The statues look great as statues go, but I dislike the new costumes strongly. Cyborg reminds me of the rock monster from Galaxy Quest. Flash looks silly. Aquaman is just a mess. YUCK. 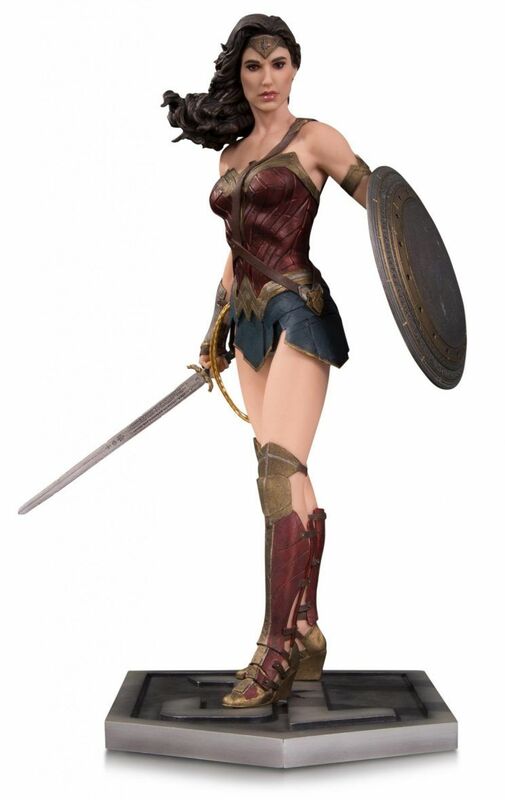 At least WW looks good, and they didn't muck with Batman and Superman, although the cape seems tent-like and the Owl goggles grate. JMHO. 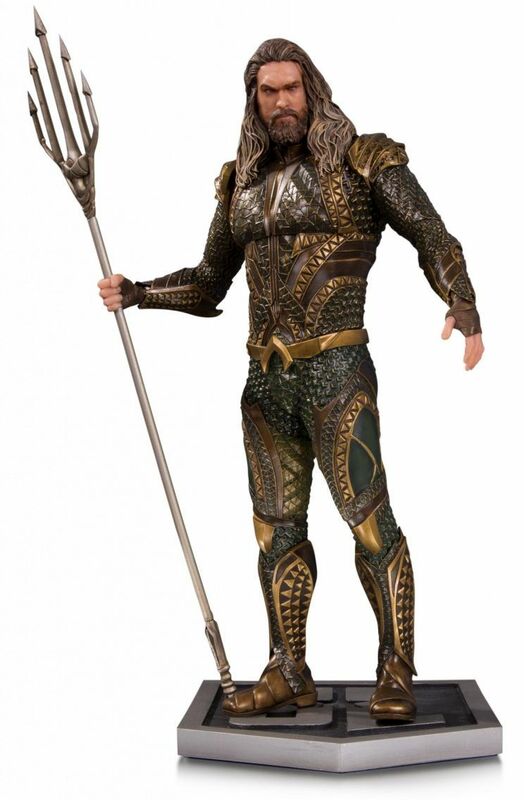 I really like Aquaman's new look but it could use more orange. 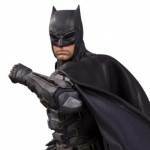 why is batman dressed like nite owl from the watchmen movie? 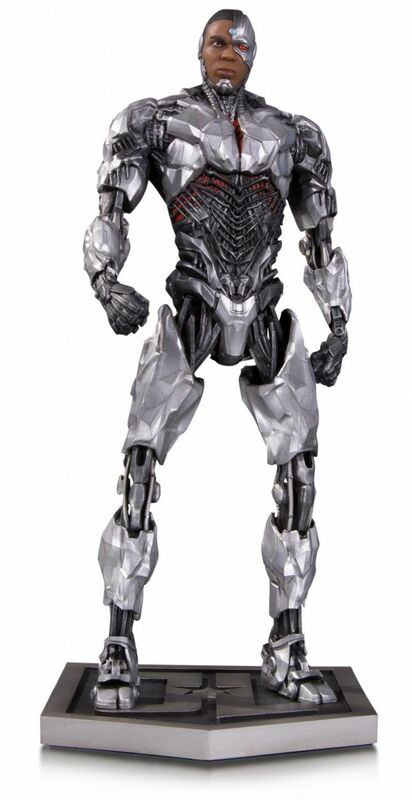 Cyborg looks like a Michael Bay Transformer with a human face. 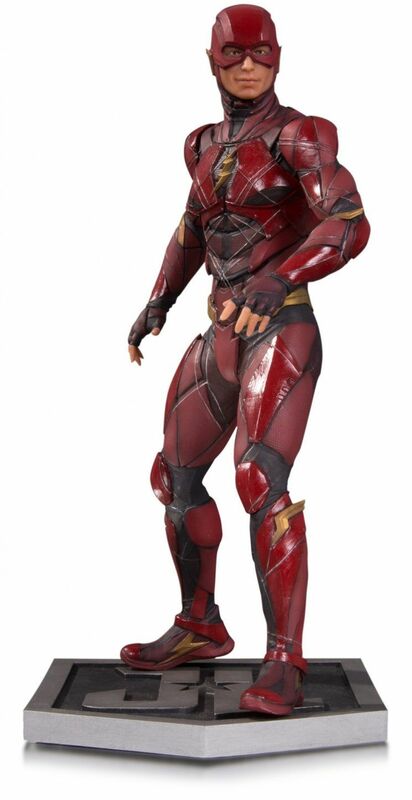 I predict he's going to look like Ryan Reynolds did in the Green Lantern movie, a real face floating around in the with an all CG body. 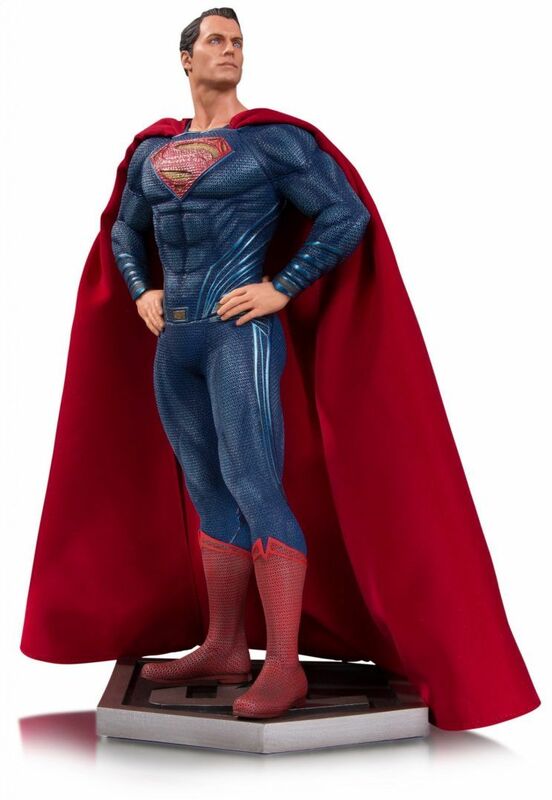 The statues look fine but all the costumes/character designs besides Superman, Batman and Wonder Woman look bad. Batman's ears are modified to resemble the pointed hair peaks of Astro Boy. I kinda wish Batman's lenses were white instead of black, to more homage how Batman's eyes are in the comics.